Next week we will be saying goodbye to the 2017-18 school year. 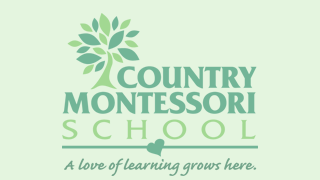 This is a bitter sweet time for all CMS faculty as we say goodbye to our 2018 graduates and those families that will be moving on from Country Montessori school. Our last week of school is filled with many exciting events. 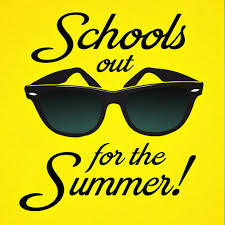 I want to wish all of our families who won’t be here in the fall the best of luck and a very happy and safe summer to all of you!! I will see you all onAugust 20 for the 2018-19 school year!